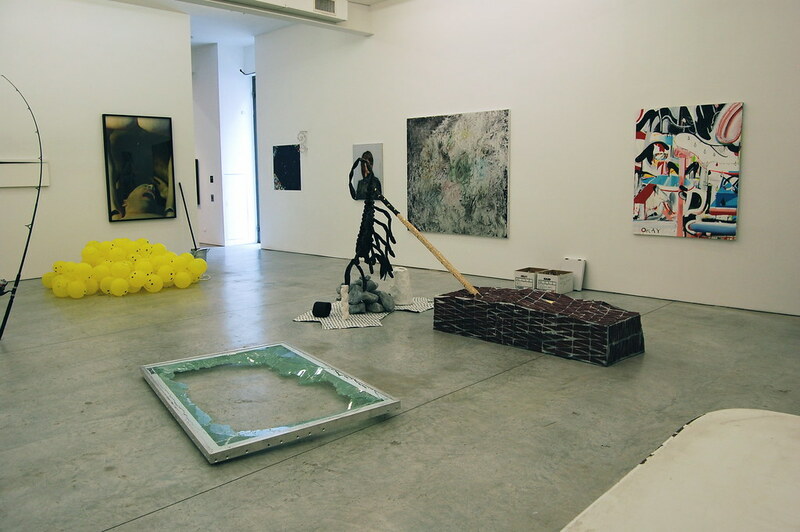 The Living and the Dead [installation view] at Gavin Brown's enterprise. 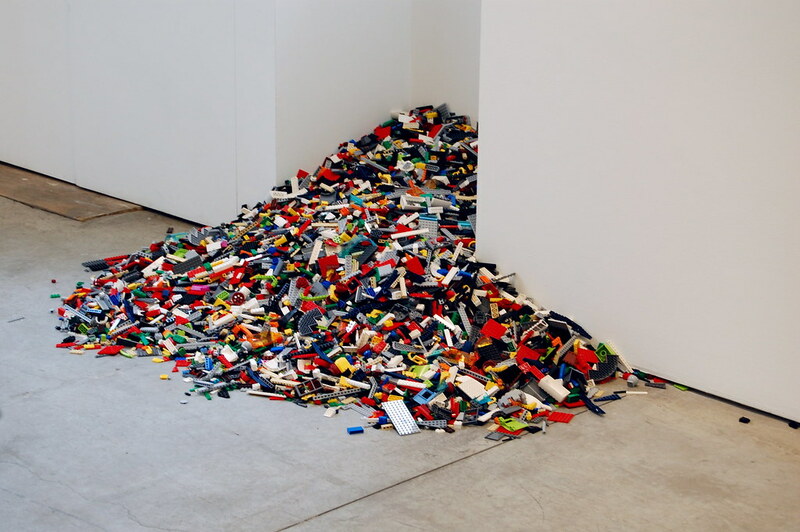 Rachel Feinstein, The Orphan, 2009. 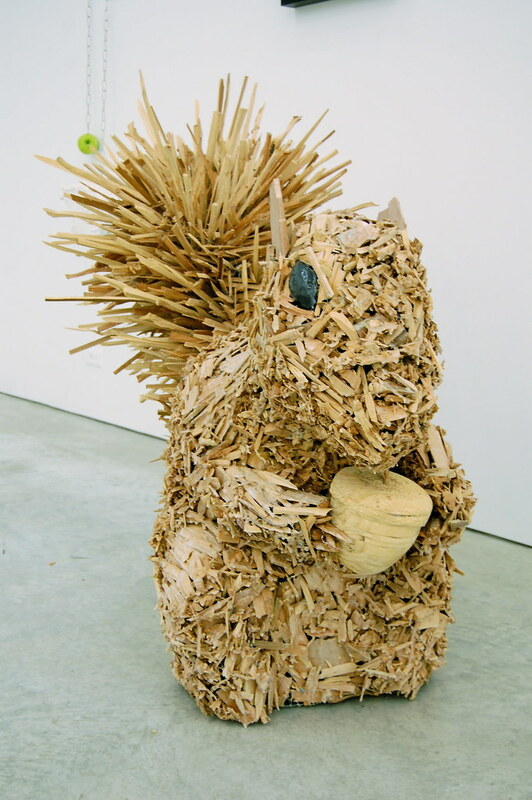 Scott Penkava, Untitled (Portrait of Felix in NY), 2009. 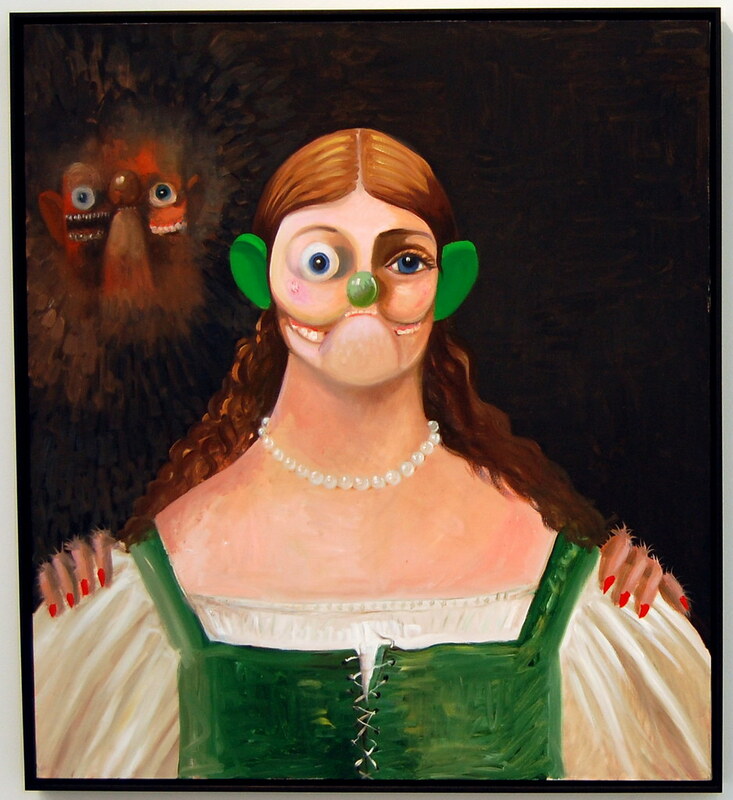 George Condo, The Apparition, 2009. 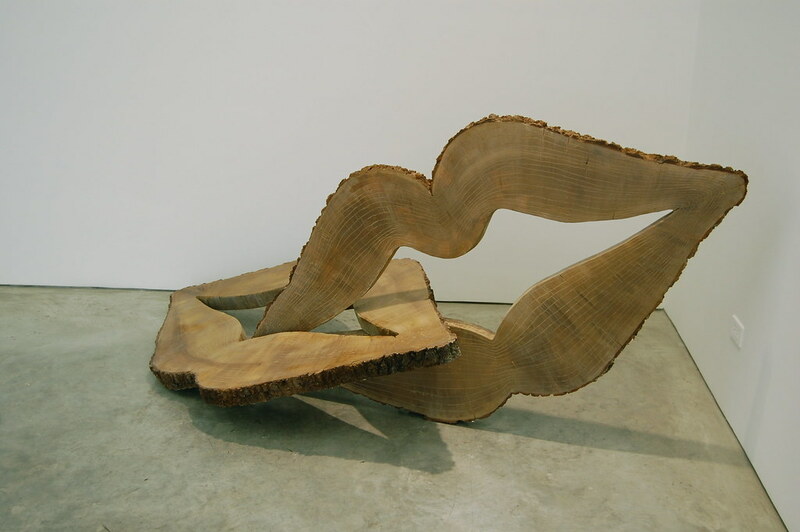 Jerry Blackman, Untitled (To Amelia), 2008. 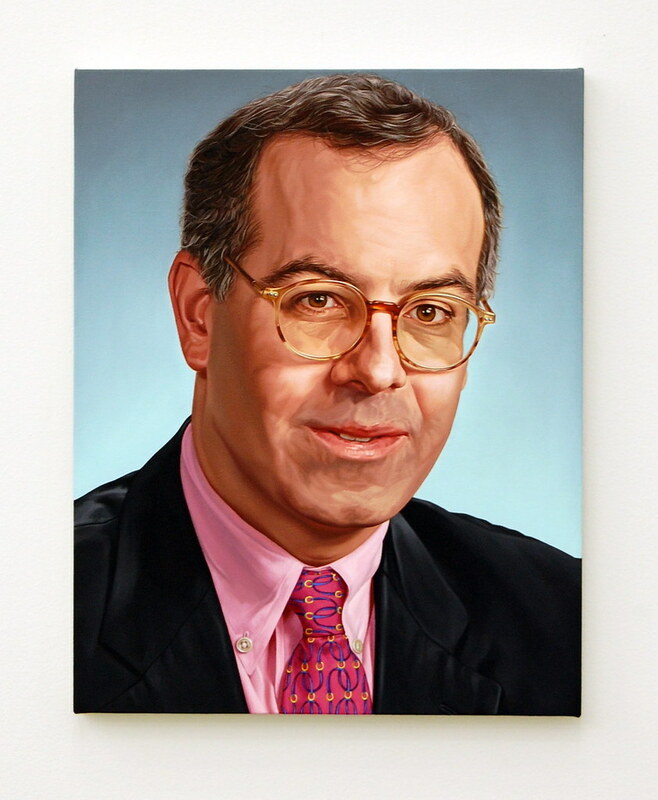 Rob Pruitt, Mark Rothko, 2008. 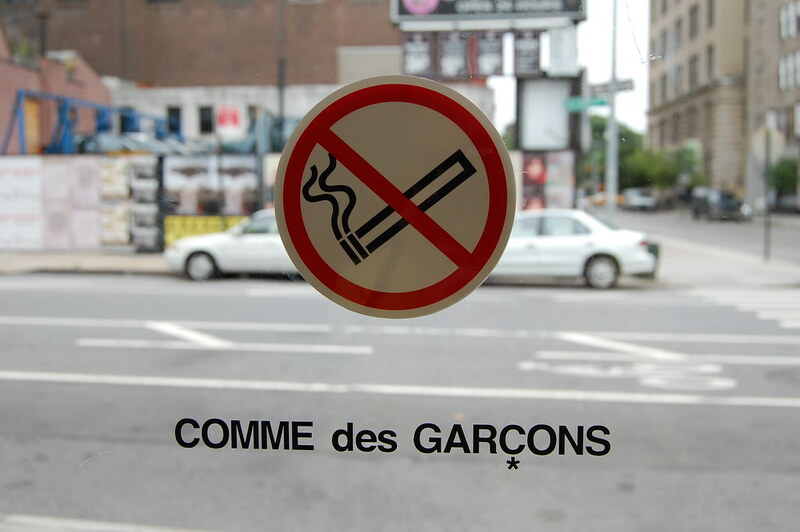 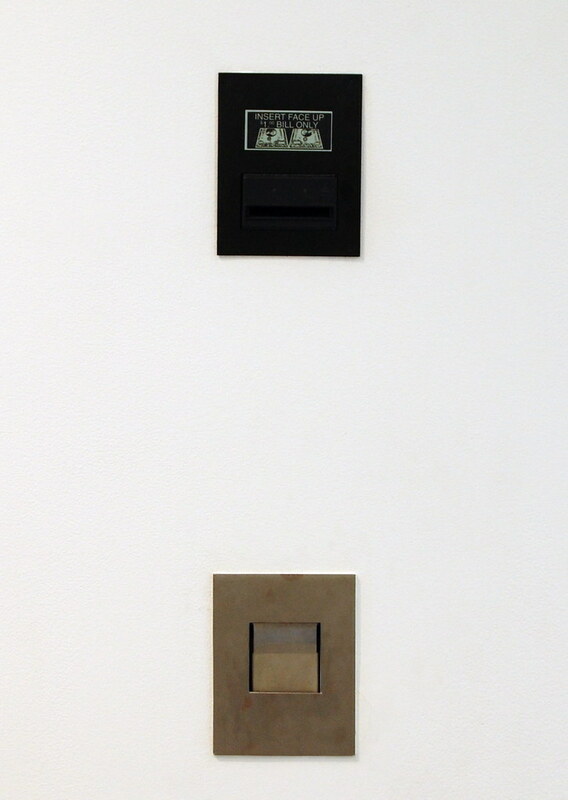 Nick Relph, 620 Fags, disallowed, 2009.